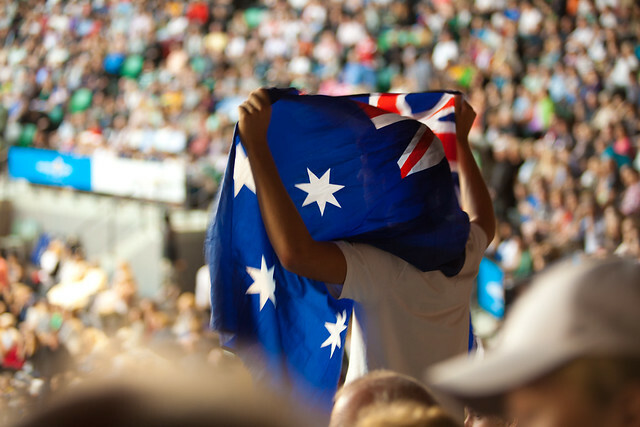 There’s something really magical about the Australian Open tennis tournament and if you ever get the chance to go, or you happening to be touring Aus anyway – try and make it if you can. There are numerous reasons to do tis whether or not you’re a big tennis fan. If you’re a tourist, then Melbourne offers a really unique experience for travellers; you could easily be forgiven for forgetting you’re in the southern hemisphere in this most European of all Australian cities. But if you’re a tennis fan, too; then it’s a real no-brainer. 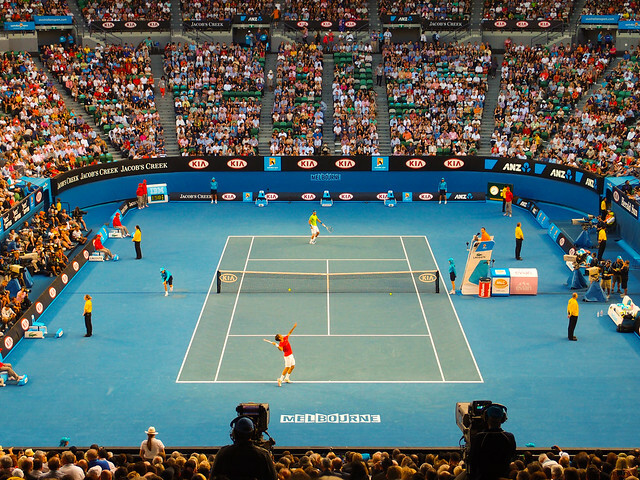 The Australian Open is the calendar year’s first Grand Slam event. The 2014 competition will be staged from the 13th to the 26th January, and there’s a superb line-up, most notably for the Men’s singles title. Currently, the odds with the world’s largest gambling exchange Betfair seem to suggest it’s a three horse race between all the current Gland Slam title holders; Novak Djokovic, Rafael Nadal and the UK’s Andy Murray. The belief seems to be that Roger Federer is something of a spent force, and that Martin del Potro is something of a make-weight. The two are somewhere around 15-1 with Betfair and could offer value. The great thing about betfair.com tennis betting is that you can still profit from making a shrewd bet even if the selection doesn’t win as Betfair enables you to lay it back if the market moves in your favour. Having a punt can certainly make the tournament more interesting if you’re travelling to Melbourne and don’t have much interest in tennis. Either way; January is a wonderful time of year to come here. This really is Australia’s capital of culture; truly a city with many hidden treasures including superb bars, wonderful art galleries, music venues, shops and some of the world’s best restaurants. This hidden city is a delight to explore with its myriad lanes, stairways and rooftop hideaways. Oh yes – and then there’s the tennis; what more could you ask for! ?